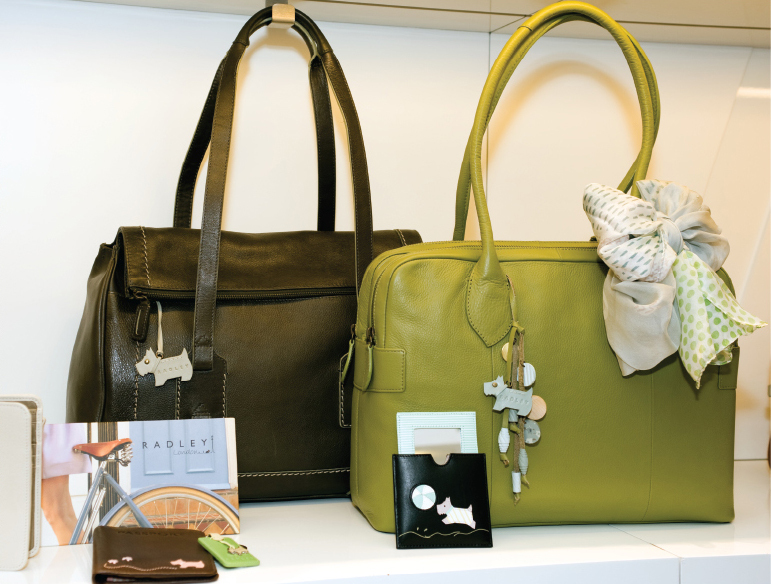 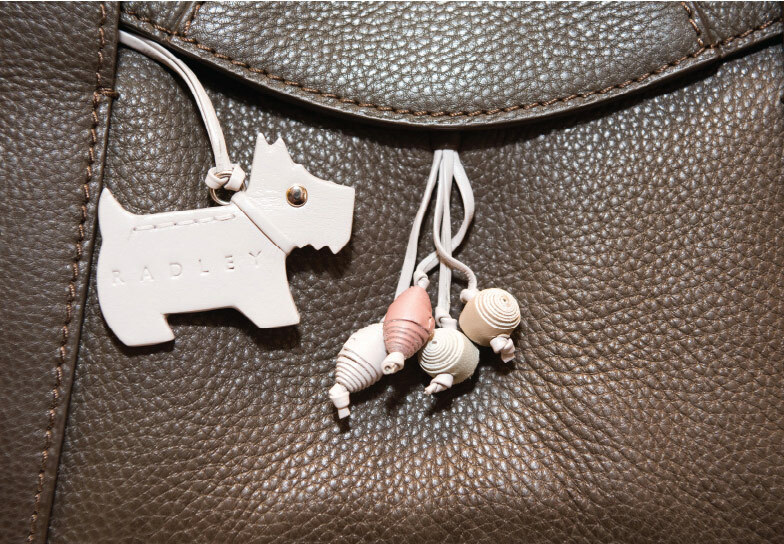 Radley’s Spring Summer handbag and accessories collection. 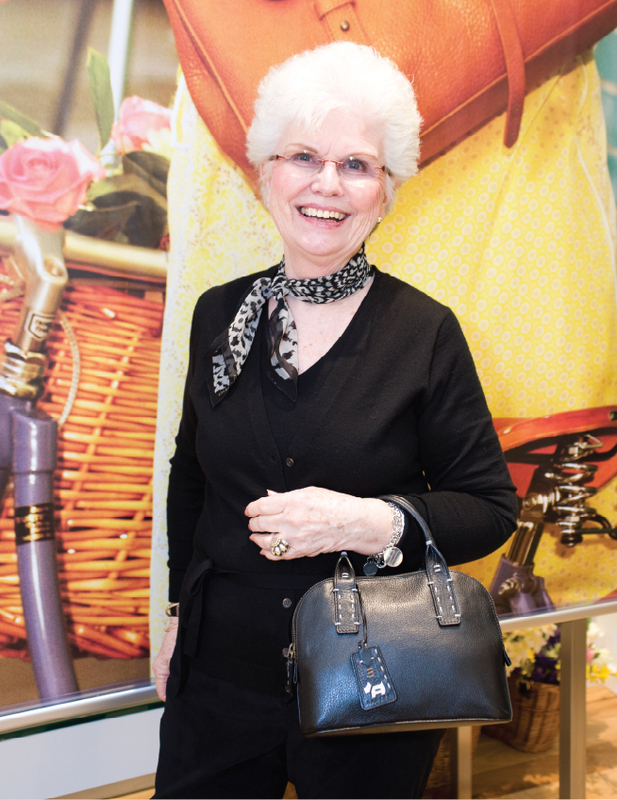 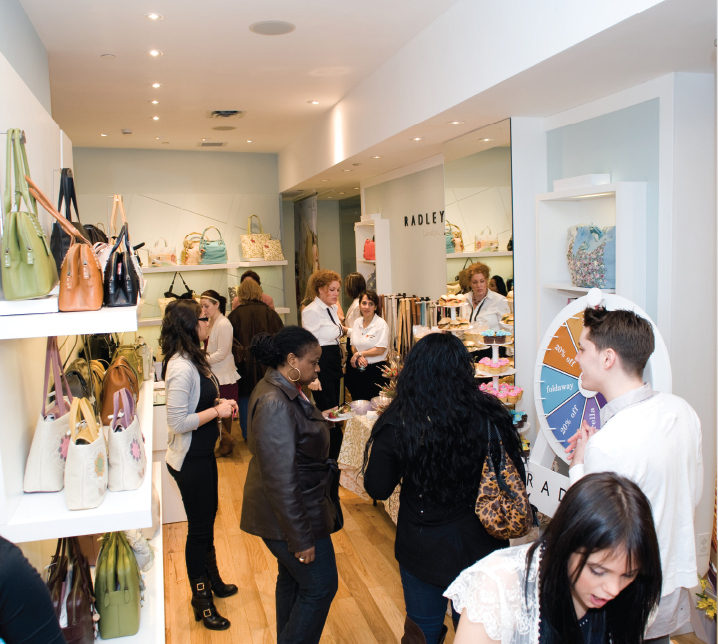 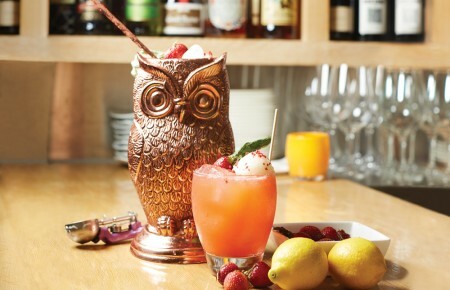 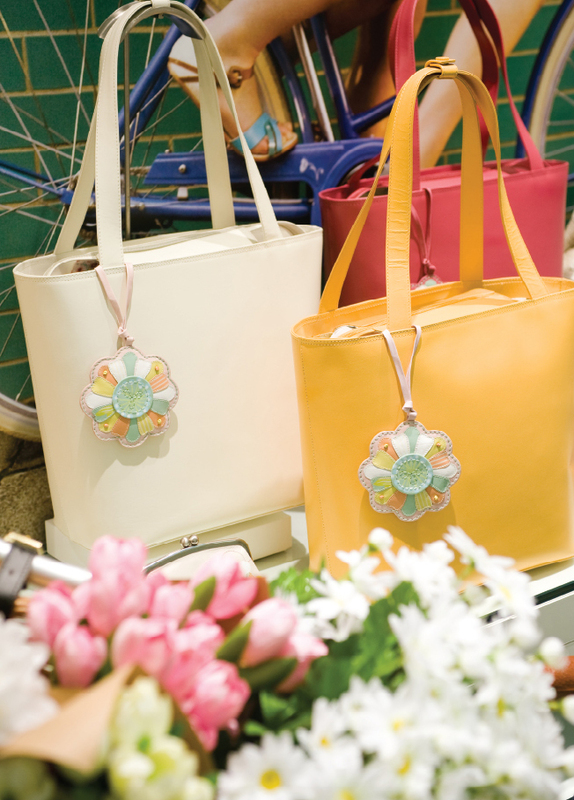 On March 16th, Long Island Pulse Magazine partnered with Radley London in Roosevelt Field Mall in Garden City for a highly successful in-store event to launch Radley’s Spring Summer handbag and accessories collection. 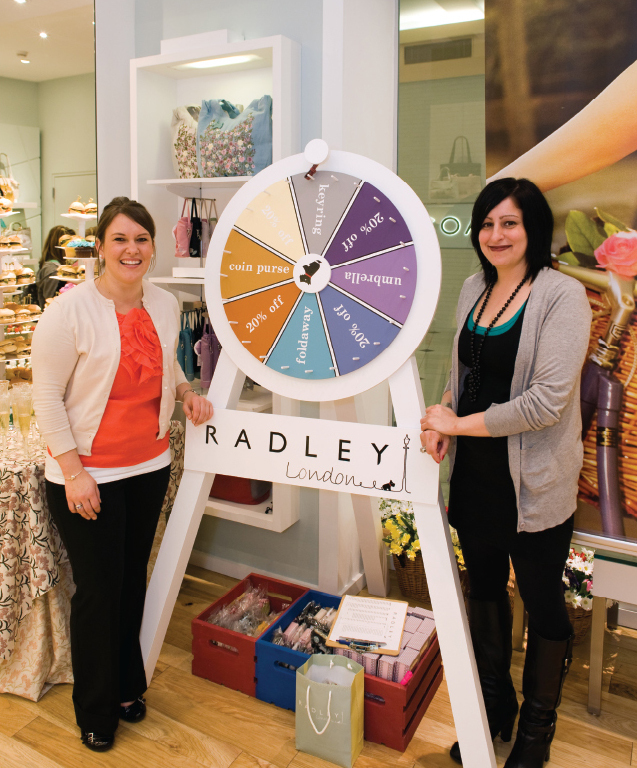 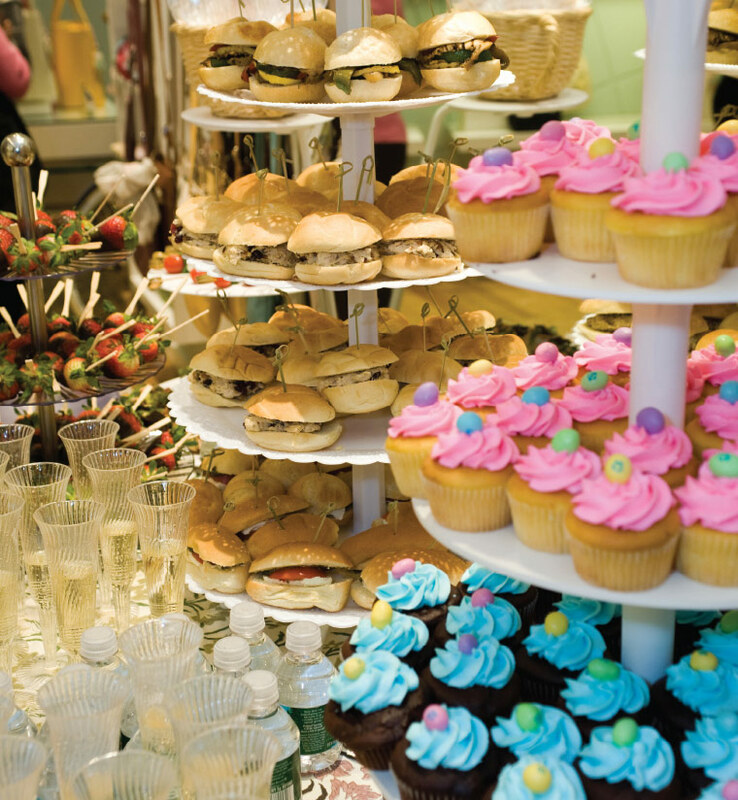 Invitees got a 20% discount off their entire purchase and a chance for freebies with a spin of the prize wheel. 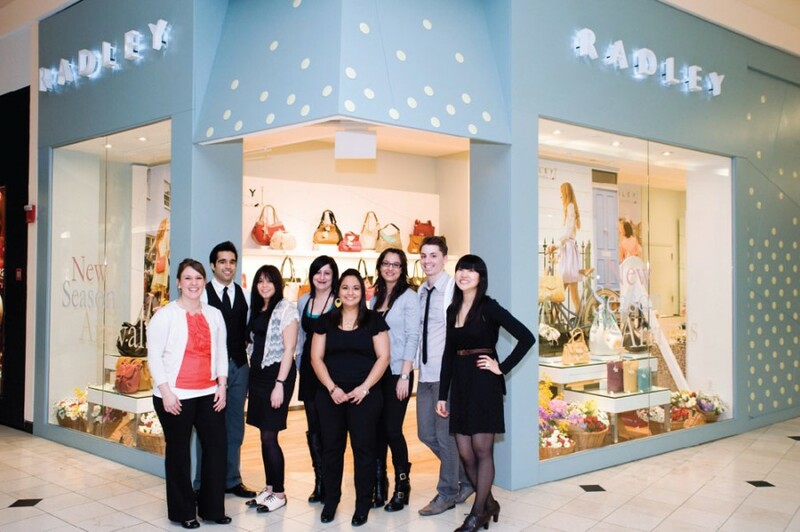 http://radley.co.uk. 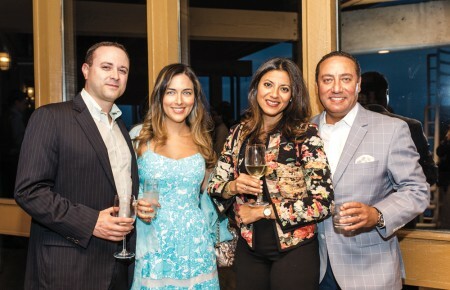 Lacey Johnson, Ankur Bhambri, Karina Abbaj, Janice Suarez, Kathleen Campos, Sofia Panagiotakis, Michael Metz, Deborah Ni.